The Directors and employees of Voase Builders regard safety as an essential priority for the Company. The Company strives to achieve a 100% safe culture in all its operations. All employees have a duty to take reasonable care of themselves and others. As an organisation we recognise our responsibility to our employees, subcontractors, clients and the general public to provide a safe working environment and safe systems of work. The Company provides adequate money, time and resources to ensure Health and Safety obligations are met, Stephen Voase the Company Director responsible for Health and Safety is supported by the Company’s Health and Safety Manager. 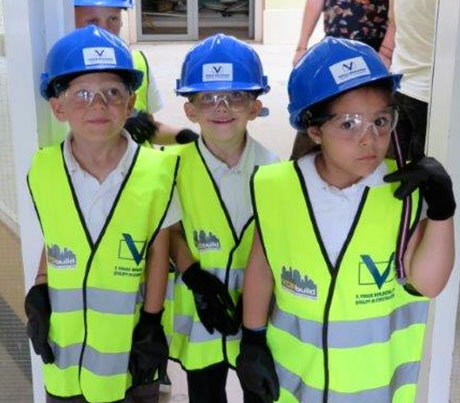 Voase Builders are members of Hull Building Safety Group and hold CHAS, Safecontractor and Constructionline Accreditations.